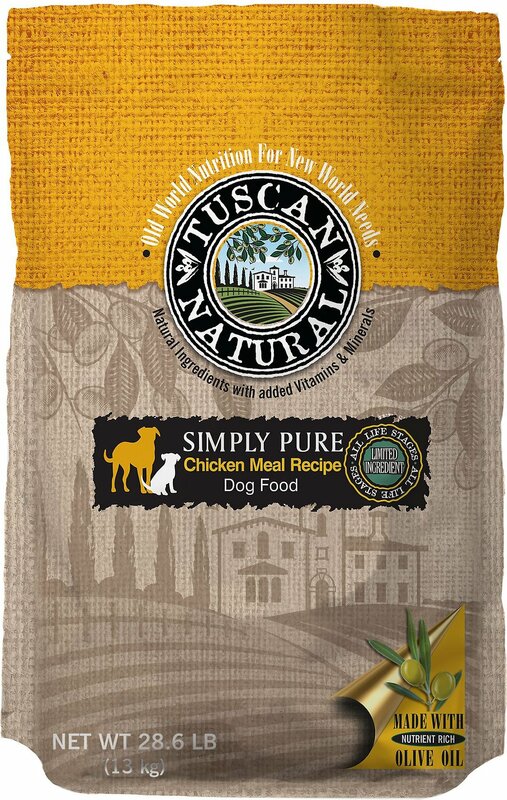 When it comes to sensitive pups, sometimes less is more―like the limited ingredient nutrition of the Tuscan Natural Simply Pure Chicken Meal Dry Dog Food. The hypoallergenic formula is made with humanely-raised chicken meal as the first ingredient, for a single protein source that helps lower the chances of allergies and sensitivities for your pooch. With extra virgin olive oil from old growth trees for overall wellbeing and a healthy skin and coat, sustainably-farmed rice plus vitamins and minerals, it’s a complete diet for dogs of all ages. Plus, it’s made with love right here in the USA. Hypoallergenic, easy-to-digest formula is great for pooches prone to allergies or food sensitivities. 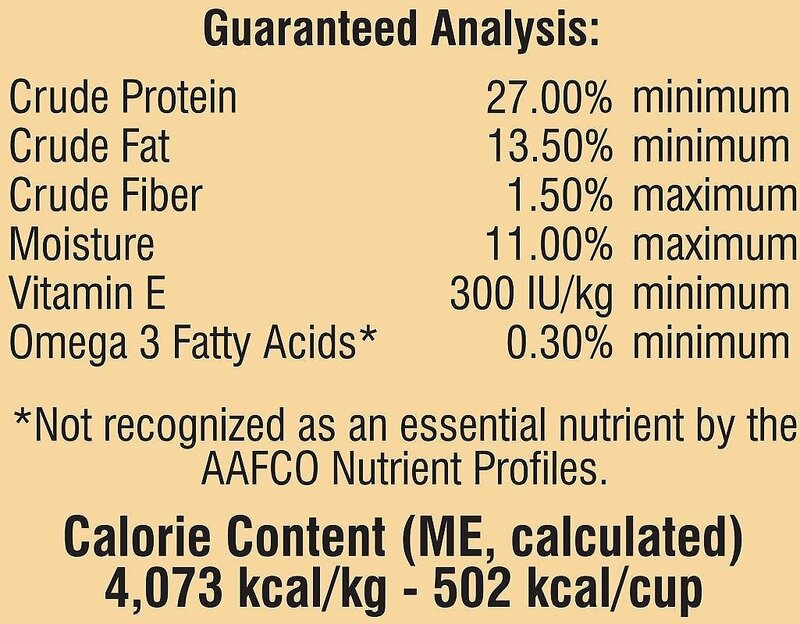 With humanely-raised chicken meal as the first ingredient for a high-protein, complete diet for all life stages. Kibble is formulated with extra virgin olive oil sourced from old growth trees for a variety of health benefits. 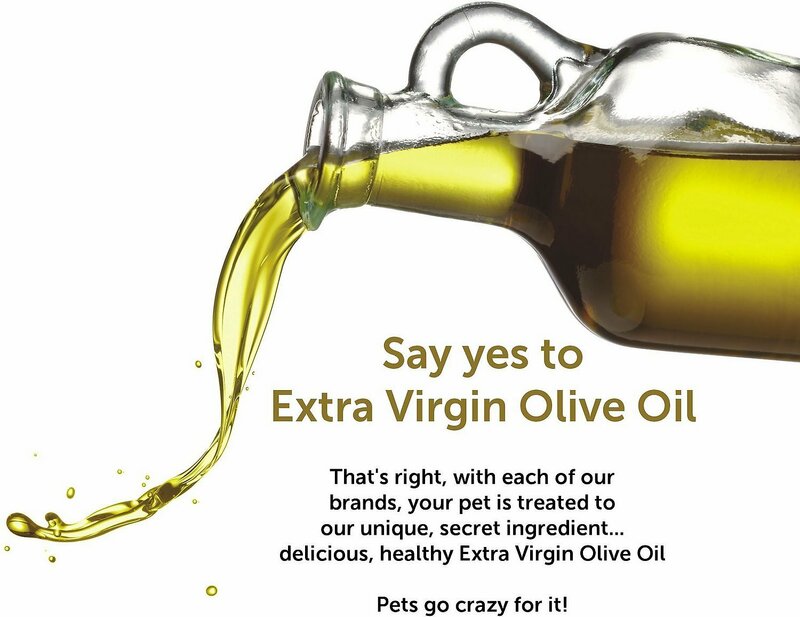 Olive oil provides essential monounsaturated fatty acids that support a healthy, shiny skin and coat. 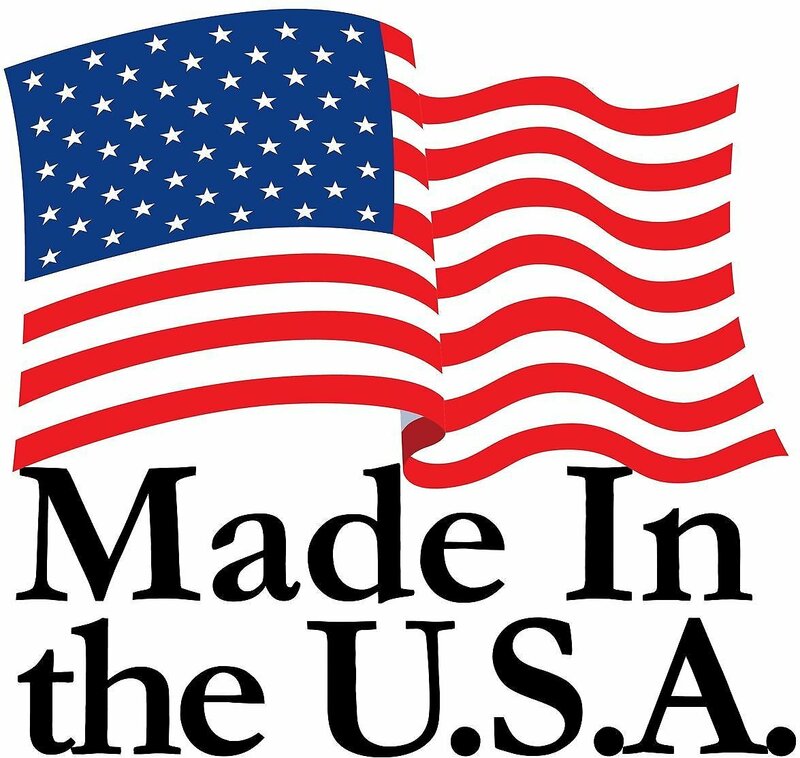 Proudly made in the USA and developed by PhD nutritionists using the latest research in doggy nutrition. Chicken Meal, Brown Rice, Rice, Chicken Fat (preserved with mixed tocopherols), Olive Oil (preserved with mixed tocopherols), Flaxseed, Natural Flavor, Potassium Chloride, Salt, Vitamin E Supplement, Niacin Supplement, d-Calcium Pantothenate, Vitamin B-12 Supplement, Vitamin A Acetate, Vitamin D-3 Supplement, d-Biotin, Riboflavin Supplement, Thiamine Mononitrate, Pyridoxine Hydrochloride, Folic Acid, Iron Proteinate, Zinc Proteinate, Manganese Proteinate, Copper Proteinate, Sodium Selenite, Cobalt Protenate, Ethylenediamine Dihydroiodide. Dogs have individual requirements for nutrition and energy even if the same size; therefore, use the chart below listing the recommended feeding guidelines as a starting point and adjust the portions fed to achieve ideal body weight of your dog. Puppies may need up to twice the amounts, and nursing/pregnant mothers up to 3 times the amounts shown per given body weight. When switching from your old food, it is best to allow 7 - 10 days transitional period. To switch, slowly add more of the Tuscan Natural food and less of the old food every meal until you are using Tuscan Natural exclusively. beware of the high calorie content! All in all this was a good food. My dog enjoyed it and her coat stayed shiny and soft, so I can’t leave a bad review on user error. With that said, beware of the high calorie content of this food! I was feeding the same amount of kibble as her other dry foods and my dog put on several pounds with just one bag of this food. After a vet visit I checked and realized the calorie content is significantly higher than most dry dog foods. The serving suggestions on the back can be nowhere near accurate. I was feeding much less than suggested for her ideal weight and she still packed on the pounds. I only bought this because it was on sale and the ingredients sound good. I have 5 dogs. Only 2 of them like this food. The other 3 will only eat it if I mix in some bone broth or fish. Chicken and Rice ONLY. How simple! How hard to find! Finally the ears are clearing, the eye boogers are gone, and the skin crusty has subsided. Vet testing revealed she's allergic to potatoes, peas, eggs, wheat, lamb, salmon, and many other foods. This food has none of those triggers. PLEASE keep this in stock. Great for a food allergy dog. I have a German Shepard that is allergic to fish( this includes fish oil), potatoes, green beans, pumpkin, tomatoes, and a couple other foods. This makes it really hard to find a food that isn’t a raw diet for her. I love how this food has a limited ingredient list and is made with olive oil. It makes my life a lot easier and she doesn’t try to eat her skin because it itches. It’s not just that we want the best for our dog and don’t have the resources to buy or make what we want our dog to have. It’s also that our dog does not have a strong stomach. It took us 7 months to find a dog food he could tolerate just to have it discontinued. A lot of research later, I found Tuscan Natural chicken limited ingredient. Our Shepard mix loves it! Actually knocks the bowl around hoping for me. I’m giving him a little extra but don’t want to over feed. Plus, no tummy problems or problems with runny stools. Gross, but figured I pass on the info for the next pup parent who may have a hard time finding nutritious dry dog food their dog can tolerate. Gracee and Candy seem to be doing well on this dog food. My dog was tested for allergies and ended up having a lot. It was really hard finding a food she could actually eat. Including this one there is only one other food brand she can have but this one is way healthier. She loves the food and the included olive oil in the food helps out with her skin issues a lot. Recommend to anyone. Our dog is a 2 1/2 year old English Setter. He is allergic to beef, wheat, corn, peas, and white potatoes. 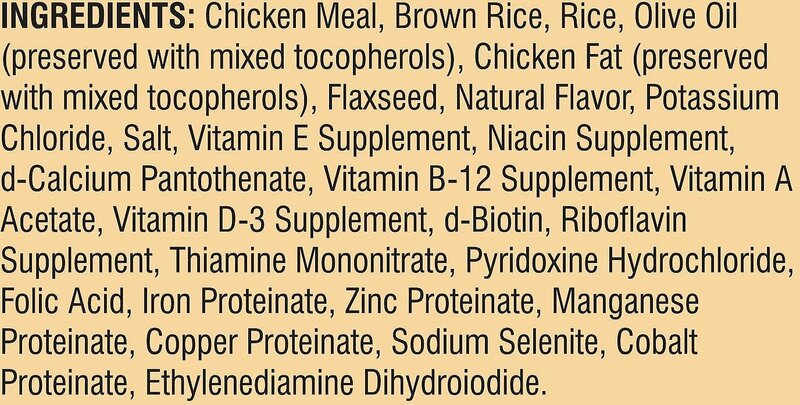 Everything that is in most dog food! We tried other dog foods that he could eat, but would not eat, even doctoring it up. So frustrating. We finally found a food he likes and will eat!